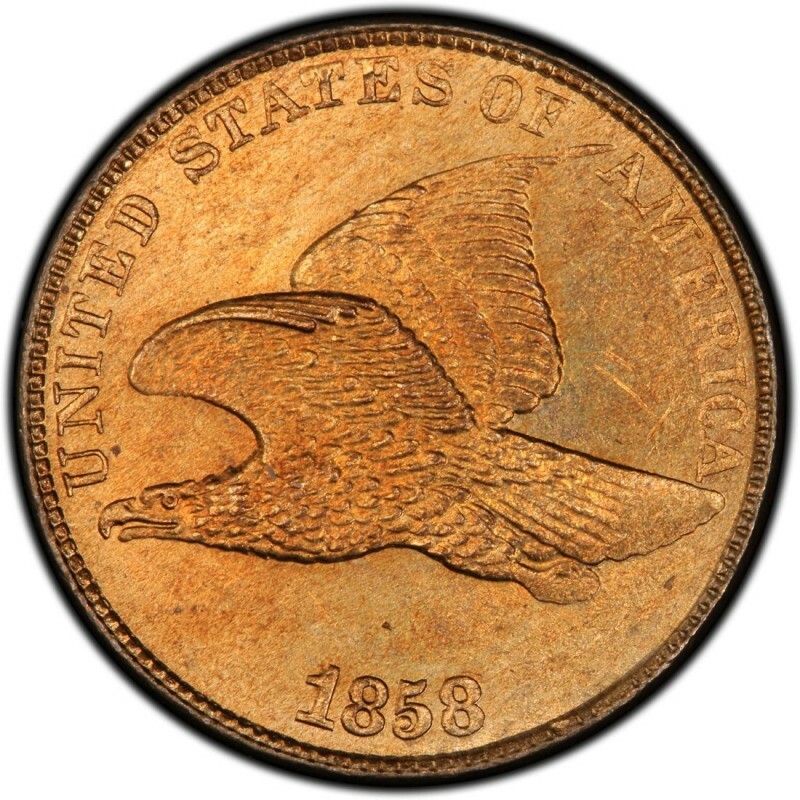 1858 Flying Eagle pennies represent the second year that small cents were authorized by the U.S. Mint. While some 1,000 1856 Flying Eagle cents were also made, they weren’t struck under authorization and serve as pattern coins, indeed rare, however. 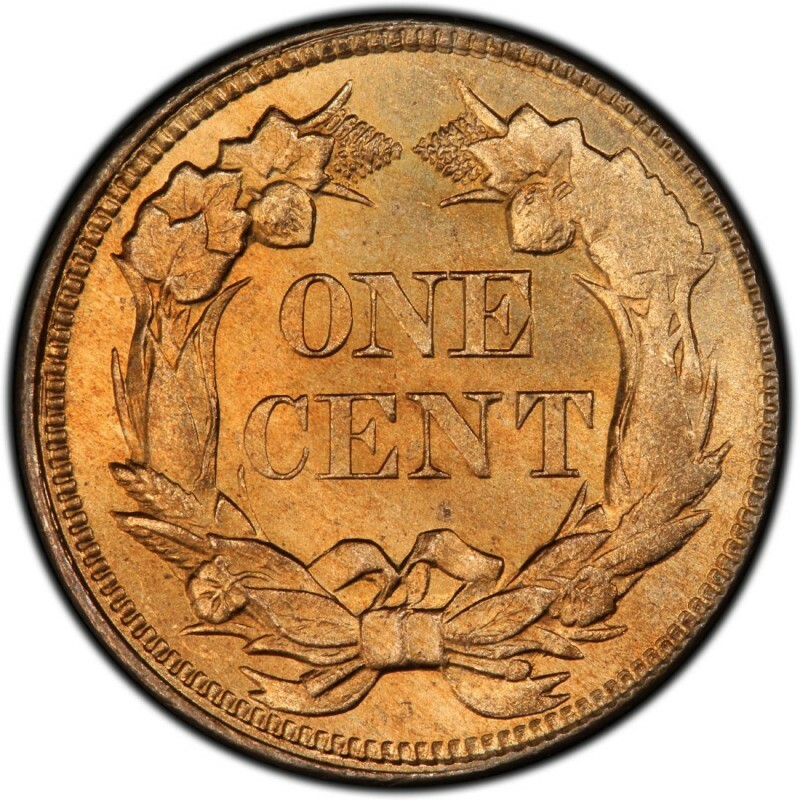 Unlike 1857 Flying Eagle cents, which generally are only available in a standard business-strike and a proof specimen, 1858 pennies, which are made from copper-nickel, are largely divided into six varieties. *Values are for Flying Eagle cents grading Good-4, unless otherwise noted. For the most part, Flying Eagle cents, which were designed by James B. Longacre, are only collected by year and not variety. So, most of the varieties mentioned above are not specifically sought by most coin collectors. The only exceptions may be in the cases of the regular (non-proof) large- and small-letter varieties, which are often collected by collectors who assemble sets of Indian Head cents. Which brings up another great point; Flying Eagle cents are usually not collected as a series on their own. The vast majority of Flying Eagle cents are collected by Indian Head (1859-1909) penny aficionados, who generally lump the earlier series in with the latter.